This post is coming to you a little late (Sorry! ), I’ve been once again swamped by books. Is anyone else in this situation at the moment as well? There’s nothing more challenging than trying to study when the sun is shinning + the sky is blue, the way it has been these last couple of days. But nonetheless, I’ve got a degree to complete and time will not stop for me. 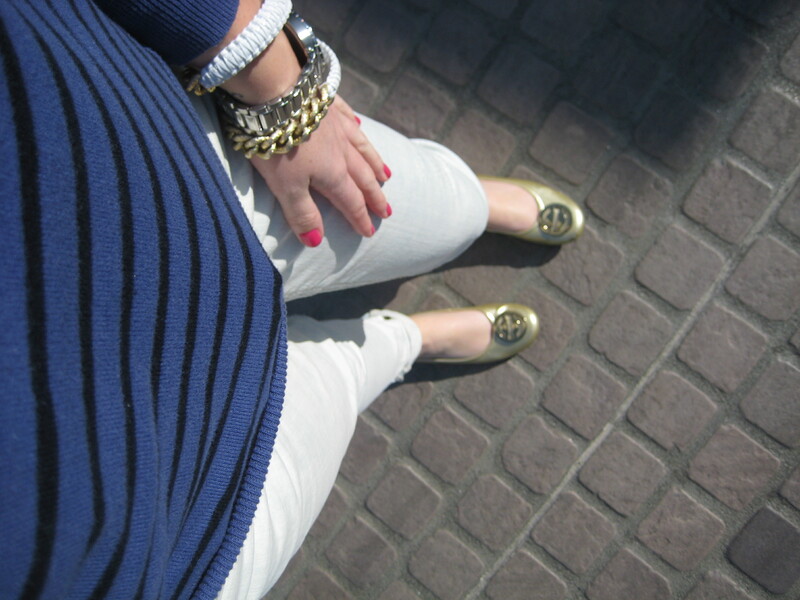 On Friday I chose a comfortable, simple look starting with a pair of gold flats, white denim + striped blue sweater. This is typical of what you could find me studying in or heading to the university campus in when I want something cute yet comfortable. Welcome + thank you for visiting! 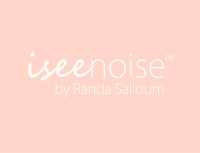 Enter your email address to follow my blog and receive notifications of new posts by email.